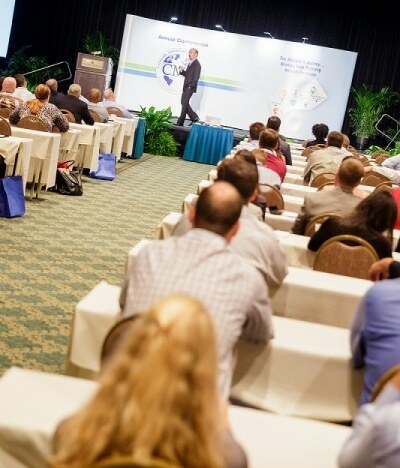 As an attendee, many presentations are available to you, as listed in the email you recently received. Please contact dmilanese@cpgcatnet.org directly to be sent presentations in a one-off basis. Our 2016 speakers include an assortment of exciting business leaders, strategists, and practitioners that are well-respected industry experts. We are offering the perfect blend to satisfy the bridging from traditional and digital theme.